It wouldn' feel right to celebrate the forthcoming What About Moose? 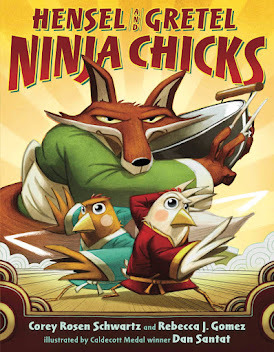 without spreading the love for some of my favorite moose-related picture books! 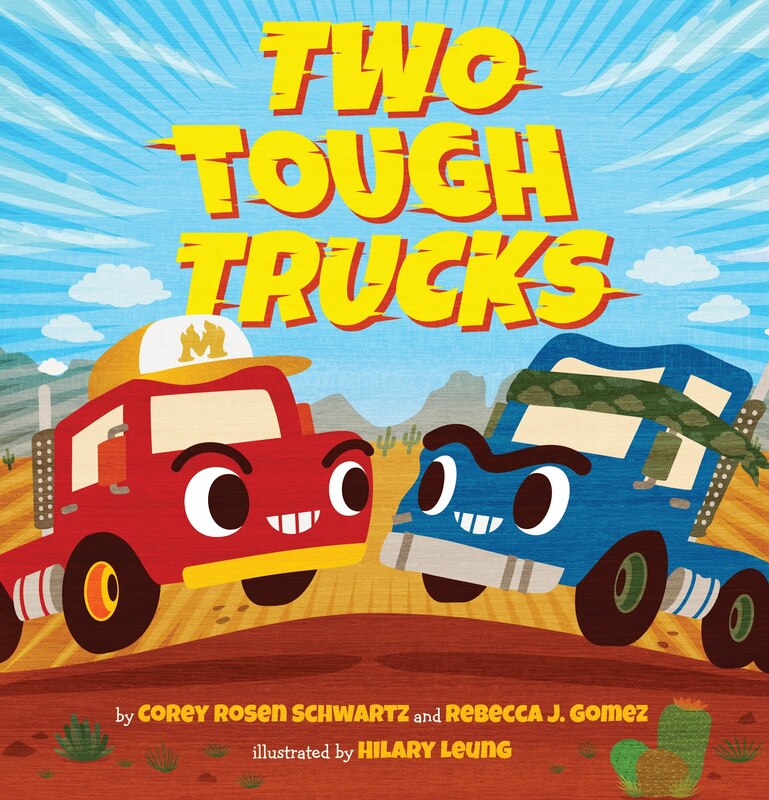 I like this book because it is so different than most other alphabet books. No basic "A is for apple" format. 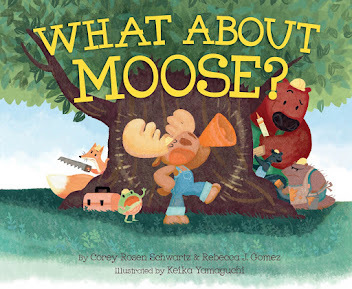 This book is a story about a moose who is so anxious to be a part of the alphabet that he can't wait his turn! What will happen when the "M" page goes to Mouse rather than Moose? 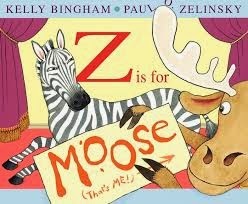 Z is for Moose is a fun way to share the alphabet with the youngest readers, and it's amusing enough to entertain those already well versed in the ABCs.